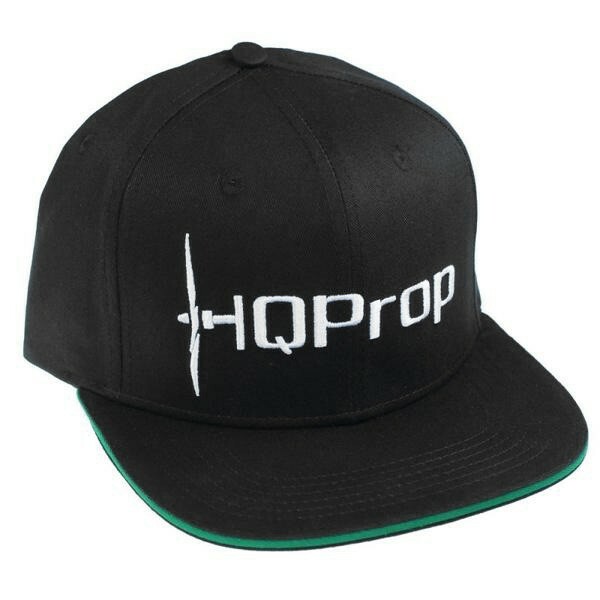 Flat brimmed hat by HQProp. 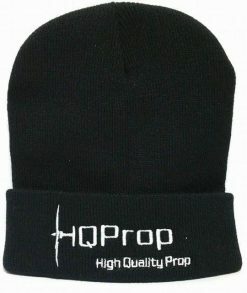 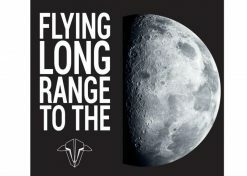 The HQProp Logo is embroidered in white on the front and a green line on the edge of the brim. 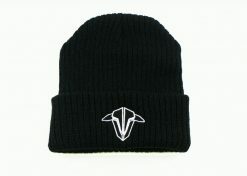 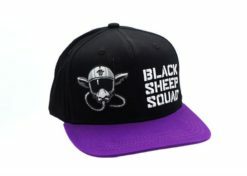 The hat is a “Snapback” style with an adjustable snap band enabling a good fit for almost any head size.